Following the success at VietBuild Ho Chi Minh City 2017, Häfele Vietnam will continue to attend the international exhibition on construction, real estate, and furniture in Hanoi on November 10-14 with many innovative solutions for the kitchen. Visiting our booth, visitors will get hands-on experience with Germany’s famous kitchen style well-known for minimalist yet scientific and stylish designs via displayed kitchens. Meanwhile, furniture fittings and appliances developed with cutting-edge technologies and European quality standards will help users cook, clean and store things around the kitchen with more ease and efficiency. 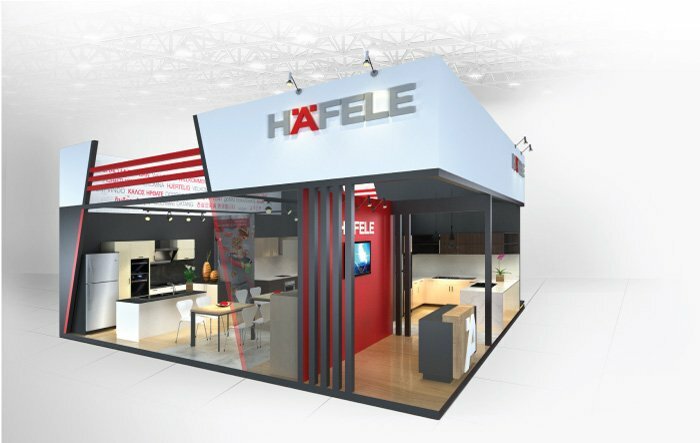 Aside from the kitchen theme, Häfele’s exhibition will also feature a collection of smart residential locks applied with advanced technologies, such as fingerprint authentication and Bluetooth pairing, all of which will bring unrivaled comfort and convenience to users. Last but not least, visitors will be able to attend many more fun activities at our booth, including a kitchen auction, special promotion for home appliances and e-locks, and a live cooking show.